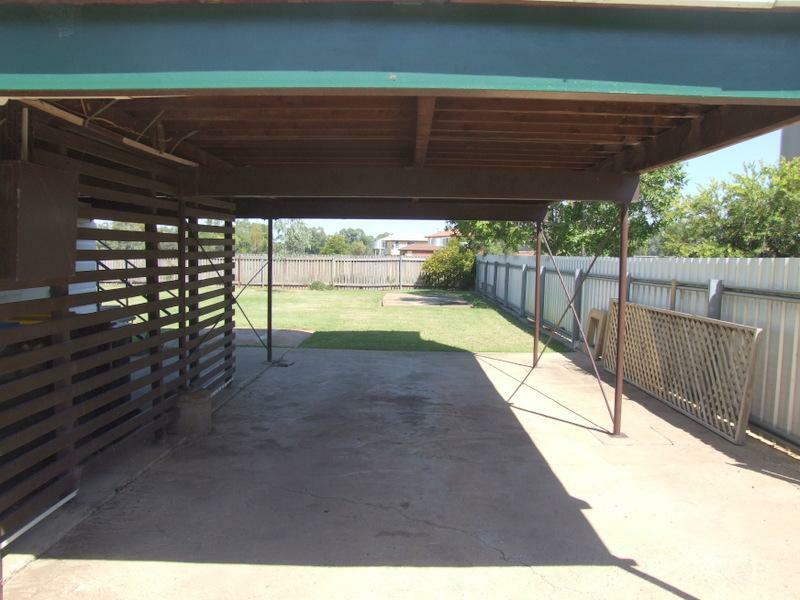 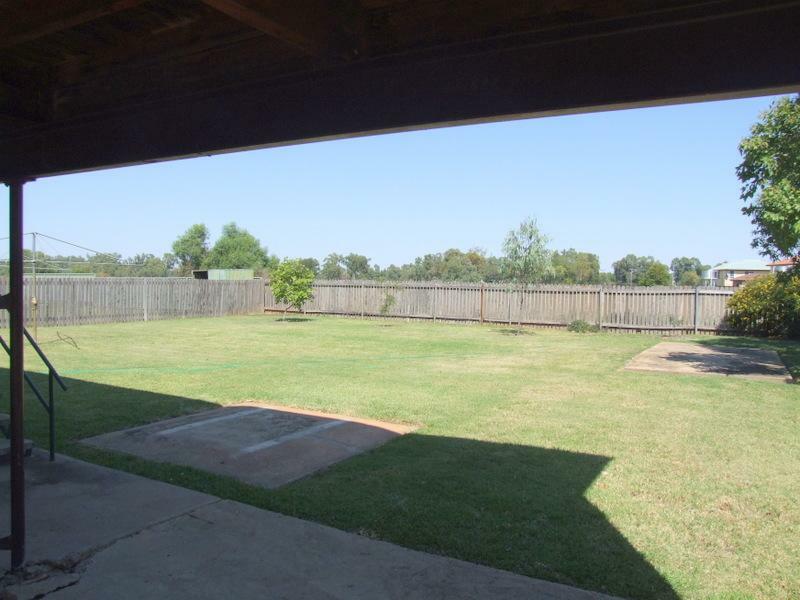 Reg Gilbert Real Estate offers this very well presented 2-storey home that is within easy walking distance to Narrabri High School. 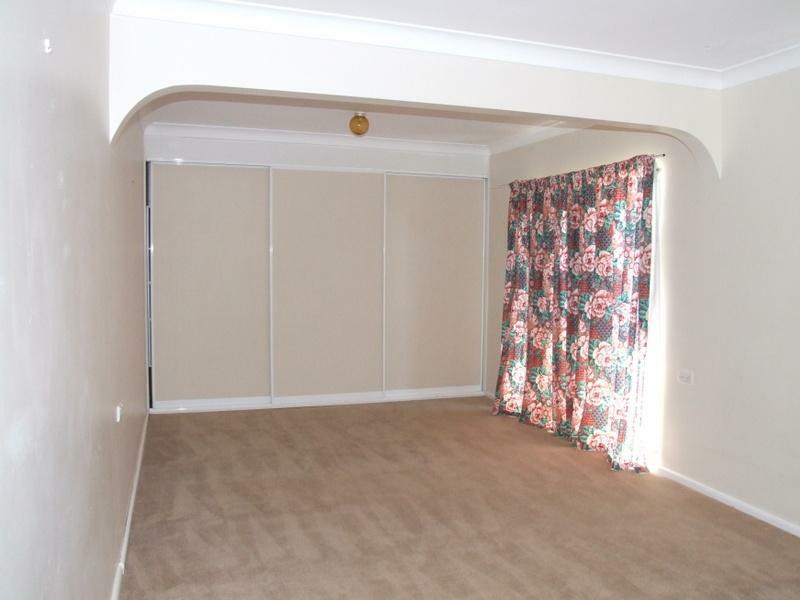 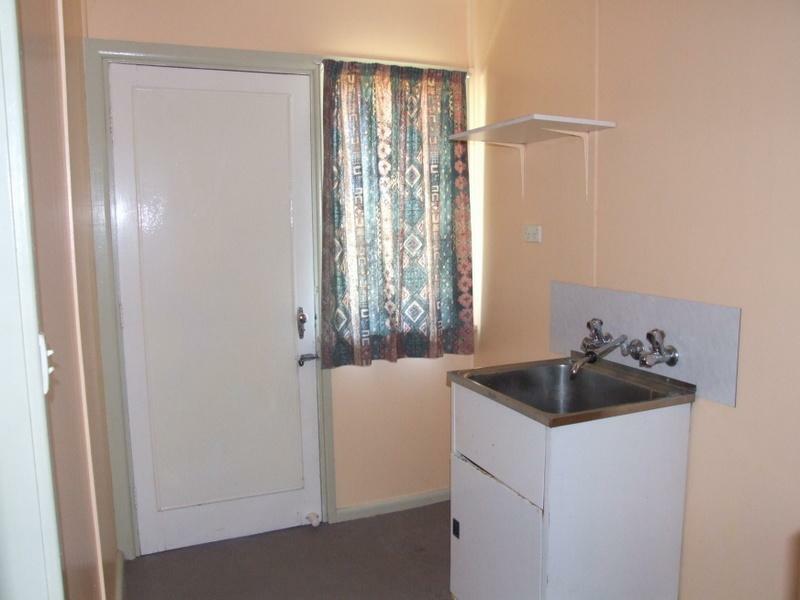 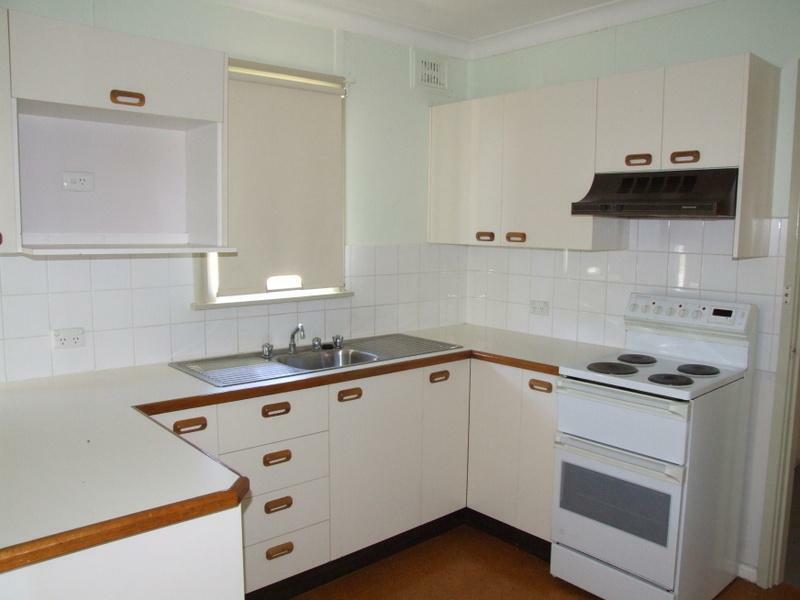 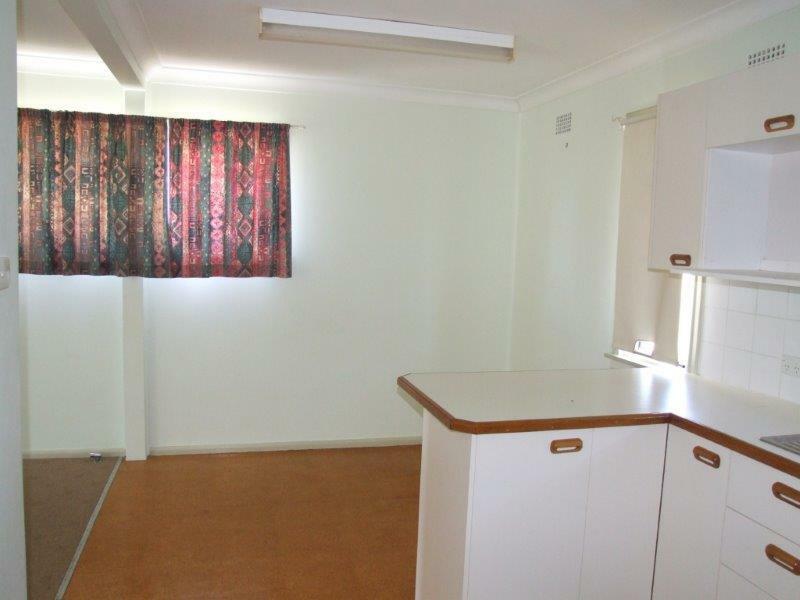 It has 3-bedrooms, 2 of which are enormous & boast built-in 'robes, loungeroom, dining & modern electric kitchen, tiled & very tidy bathroom, separate laundry. 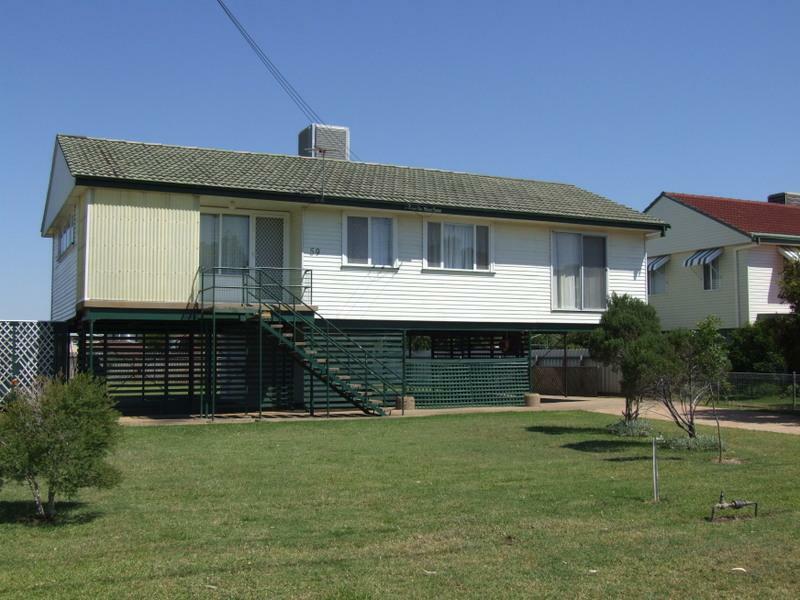 a handy rental investment or vacant possession on settlement to occupy.......It's your choice! 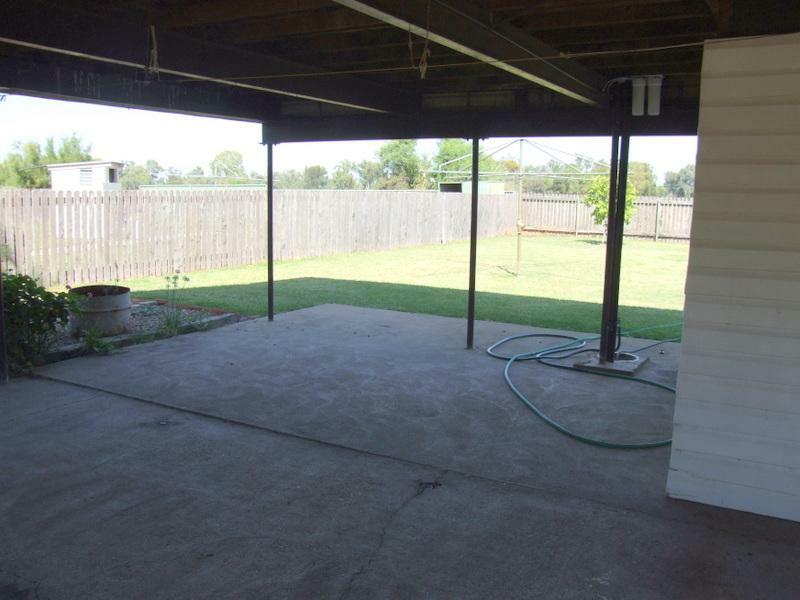 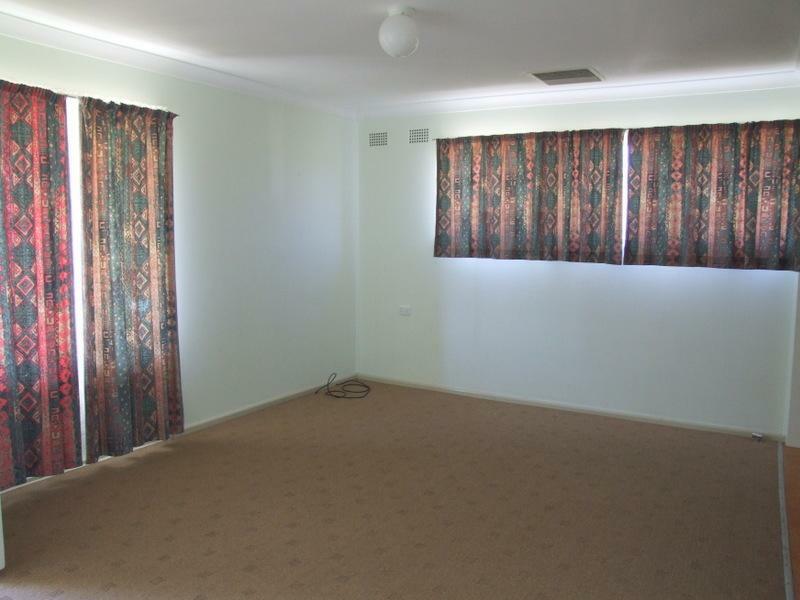 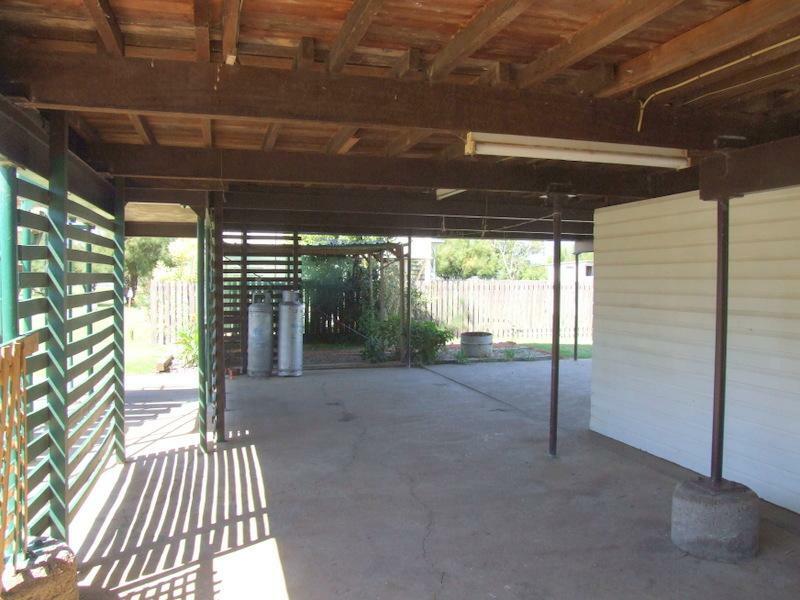 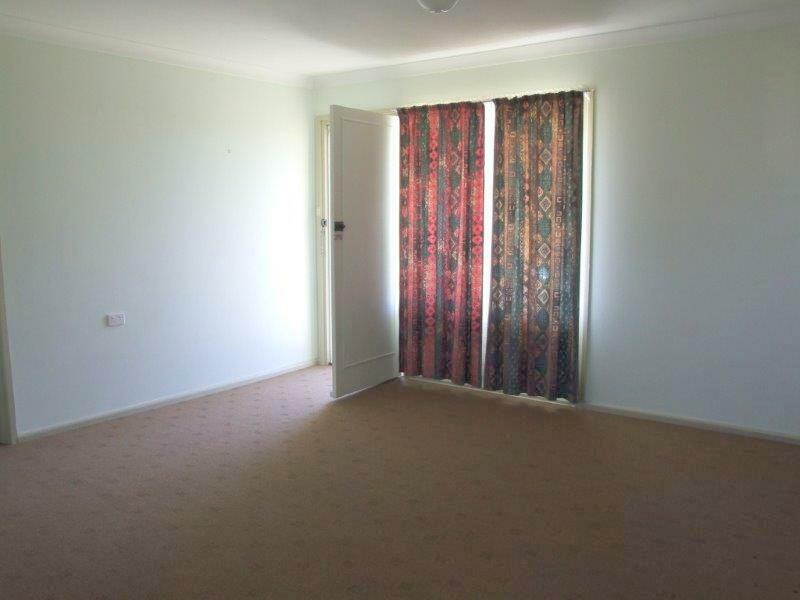 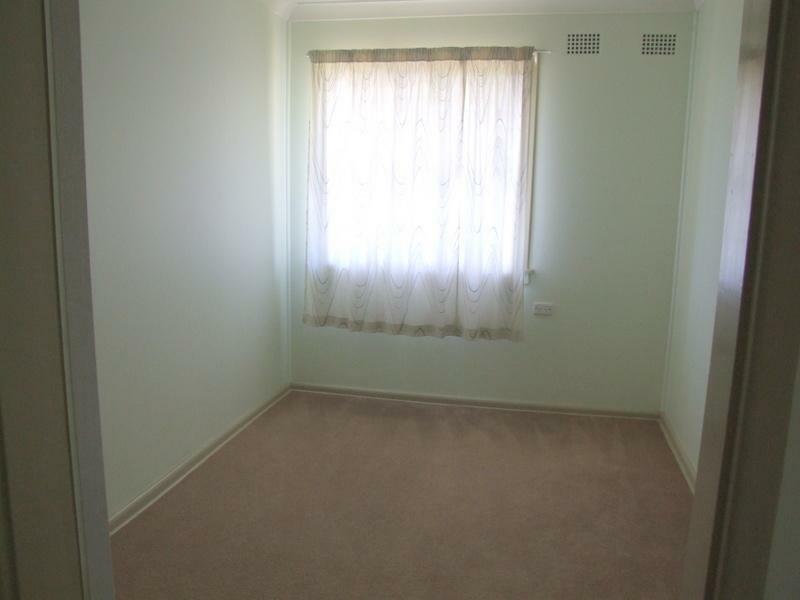 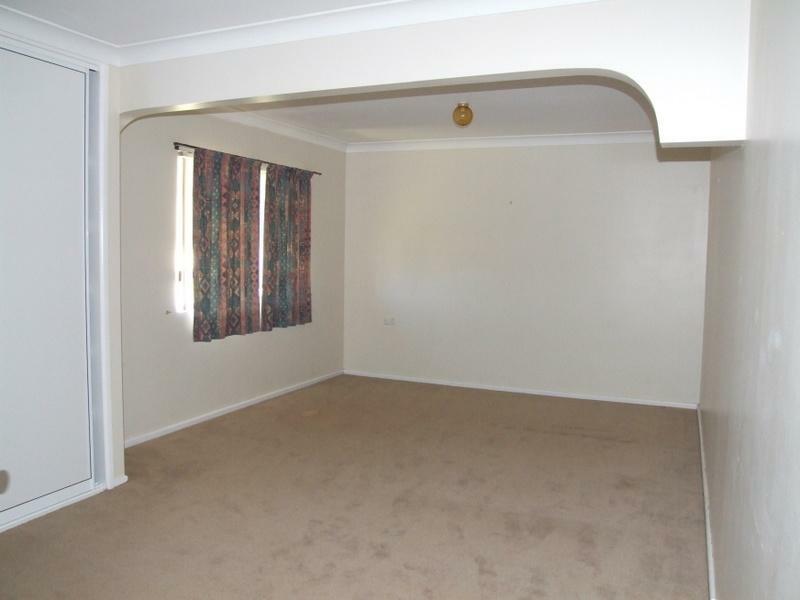 Dear Rob, I am interested in 59 Hinds St, Narrabri, NSW 2390, Listing Number 1693191 which I found on http://reggilbertrealestate.com.au.